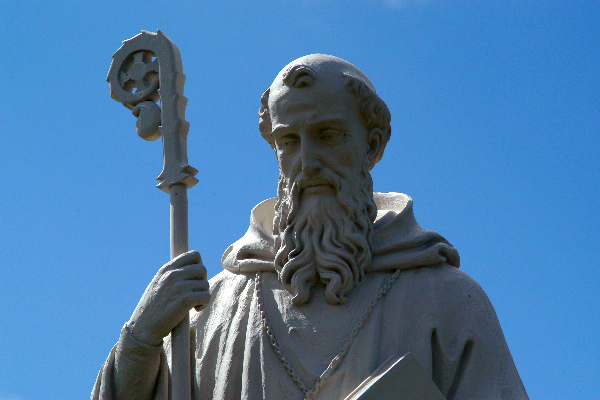 Delbarton School is founded on the 1500-year tradition of Benedictine learning which, in the Catholic liberal arts tradition, seeks to develop the whole person, both as an individual creature of mind, body, and spirit, and as a member of a community. At Delbarton, we attract students whose academic achievement and personal promise make them positive members of our school community. 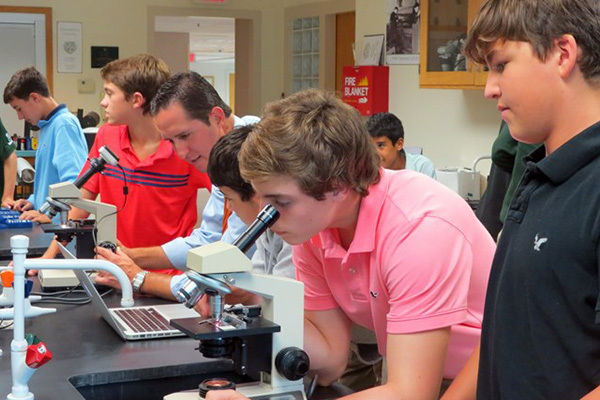 Delbarton offers a wide range of courses designed to give the student a comprehensive and in-depth background in the liberal arts in preparation for his college years. 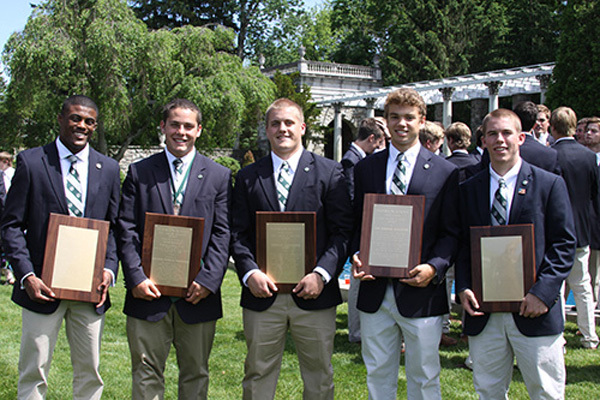 Delbarton is a community of young men of good character who have demonstrated scholastic achievement and capacity for further growth. A student at Delbarton has respect for himself, for others and for the institution. The fine and performing arts flourish at Delbarton. 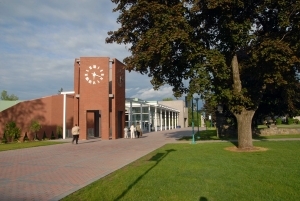 Our Fine Arts Center, which opened in 2006, symbolizes the School's commitment to offering a vital arts program. 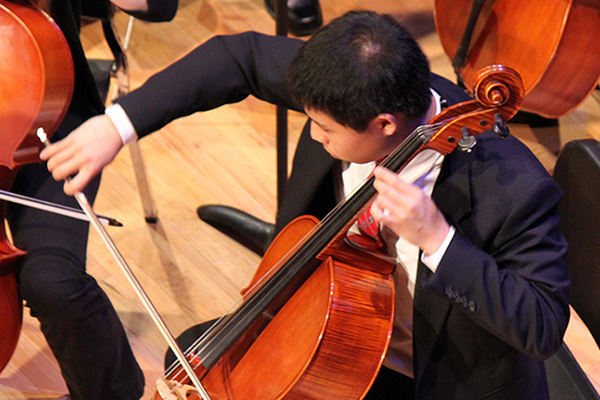 No student leaves Delbarton without deep, satisfying exposure to the arts in its many forms. 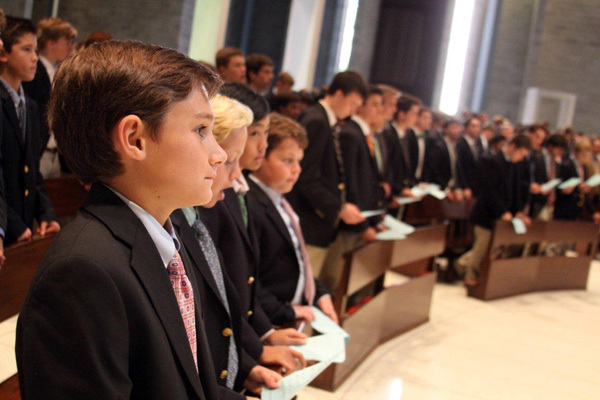 The Campus Ministry program acts as the “heartbeat” of Delbarton School, providing opportunities for students to seek and encounter God and His love for them, as well as to respond to that love through lives of faith and service. Continuing Delbarton's tradition of excellence requires solid support from thousands of parents, alumni, and friends every year.